Today’s post isn’t to do with writing but my other love, history. A couple of articles in my local paper are the inspiration for today’s post. This Sunday is Remembrance Sunday and also Armistice Day, and I thought it would be fitting to write about those who fought in that war. I apologise for the lack of pictures as the only ones I could find weren’t copyright-free. 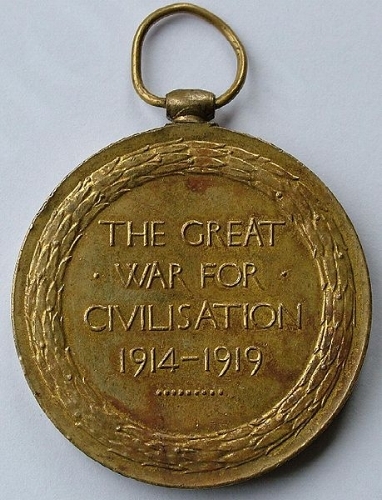 I guess the way war was ‘talked up’ in those days gave the impression that it was a jolly adventure. I can imagine how that must have appealed to grown men and young boys, all eager to do their part and come home with great stories to tell. I wonder how easy, or not, it was for the authorities to check the details of those who signed up, or did they sometimes turn a blind eye? Those too young to fight still managed to make their way to the Front by lying about their age to recruiting officers. Like George Maher. He told a recruiting officer that he was 18 when, in actual fact, he was only 13. 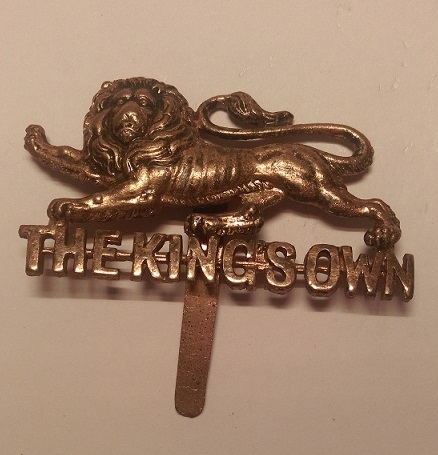 He was allowed to join the 2nd Battalion King’s Own Royal Lancaster Regiment and was sent to the front lines. His real age was only found out when he began to cry during heavy shelling. According to George, he was locked in a train with other boys who’d all lied about their age to join up. I guess they were kept together to be sent home. 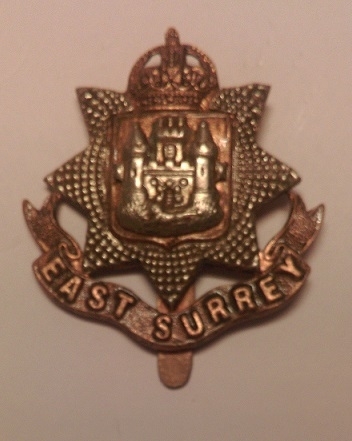 Incredibly, Sidney Lewis was younger than George – he enlisted when he was only 12, joining the East Surrey Regiment in 1915 and, one year later, fought in the Battle of the Somme. His mature appearance probably helped – he was tall for his age, and heavily built. He returned home when his mother sent his birth certificate to the War Office, demanding his return. Despite this, he was awarded the Victory Medal and the British War Medal. You’d have thought having fought in a battle which saw some of the worst casualties on the Somme, he’d have been happy to stay home, having done his part and served his country. But, no. In 1918, he re-enlisted and served with the army of occupation in Austria. After the war, he joined the police force. Sidney Lewis died in 1969. Obviously, not all the young boys who joined the Army during World War I survived. Howard Iles probably wouldn’t have joined up if a woman hadn’t handed him a white feather when he was only 14. Two years later, at the age of sixteen, he was killed at the Battle of the Somme. The second article was to do with a Canadian infantryman who’d been evacuated from France in October 1918 after being shot in the hip. Unfortunately, he died from his wounds. Only 21-years-old, Frank Skuce, a farm boy from Nesbitt, Manitoba, is buried here in Dorset. This news article has the details. I think this underlines how awfully hard it was for the families of those killed so far away; so few would have had the means to visit the graves of their loves ones, laid to rest so far from home.